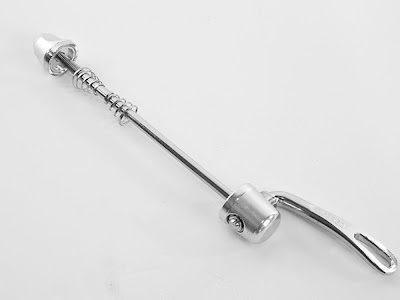 If you've broken as many tire levers as I have, you might appreciate these new Dajia Steel-Core tire levers. The insides are steel for strength while the outer body is plastic to help prevent rim scratches. At $6 they are also a pretty good deal. 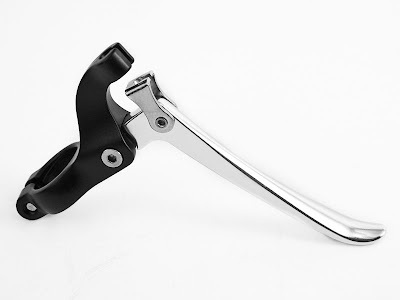 The VO Thumb Shifter Mounts allow you to mount Shimano, Dia Compe, and many other shifters on your handlebars. This is an ideal setup for city bikes, porteurs, or even drop bars. 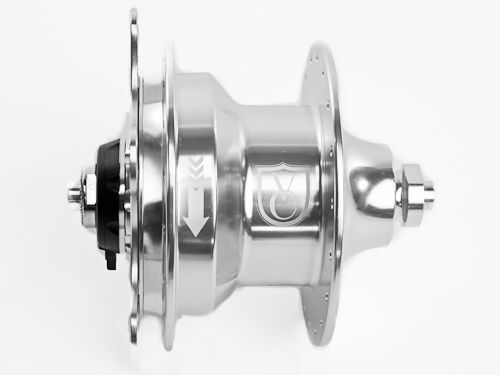 They put the shifters within easy reach and avoid the complexity of brifters. 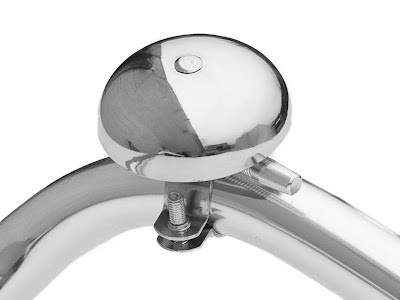 The finish is polished alloy and they fit standard road, MTB, and city handlebars (22.2mm and 23.8mm grip area) .Unlike other bar mounts they are hinged for easy installation. We also have the new Tektro FL-750 brake levers. And we have a silver polished version of our Temple Bell. It's still made of brass so the sound is really nice. Formosa is Portuguese for beautiful island, and it's the old name for Taiwan. While the flat coastal plain studded with the factories that make our parts may not be particularly beautiful, the mountains just to the east and north certainly are, as are the beaches, and especially the people. In my travels to dozens of countries, I've rarely met locals as friendly and hospitable as the Taiwanese. And it never ceases to amaze me that it's far easier to get along speaking English in Taipei than in Paris. 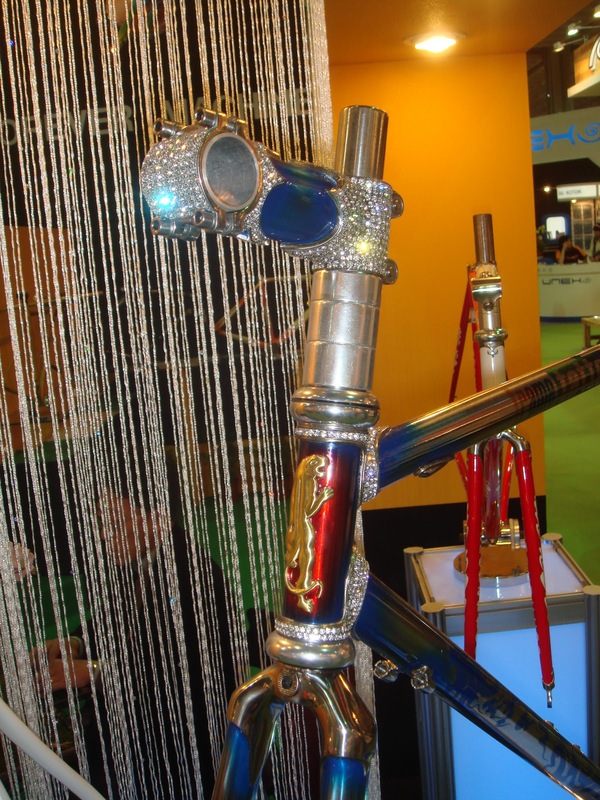 We visited several factories that make our parts and met with many more suppliers at the Taipei Cycle Show. The longest meeting was with our rack manufacturer where we went over the myriad details required to make our new touring racks. I don't think these will be ready before fall. There is really a lot involved in getting them just right. We're also working on a new saddle bag support. 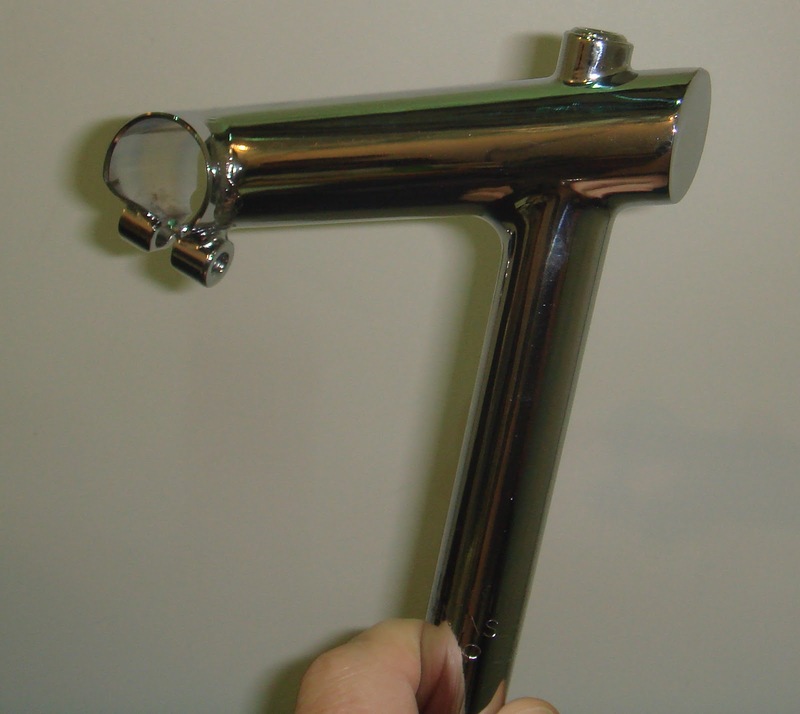 At our handlebar factory we approved the prototype stainless steel VO 25.4mm-26.0mm shims. These will be priced lower price than the only existing type and we'll have a wider version for use with threadless stems. We also discussed our new short reach drop bar and arranged to have all the logos on our city bars changed from laser etching to the engraved or stamped version. Dia Compe has some new Campy-look shifters that we'll be stocking in down tube and bar end versions. There are a few other surprises from the folks at DC, including a new version of their touring frame that looks very nice. 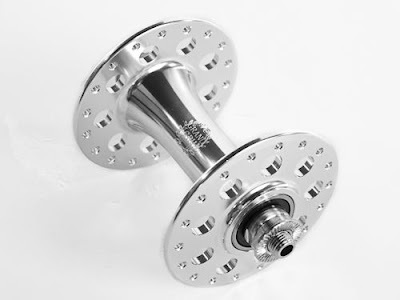 We're still exploring the possibility of making very high quality roller-bearing bottom brackets, but what's stopped us is the high cost. Maybe, just maybe, there has been some progress in bringing the cost down. If we could manage to sell them for between $75 and $85, would you be interested? They would be aimed at long distance touring cyclists and others that ride extreme mileage in difficult conditions and need a bomb-proof BB. The photo is of VO BBs at the factory. Our brake manufacturer showed us some prototype cantilevers reputed to be more powerful than existing models. We'll be testing them soon and may develop a Grand Cru version. 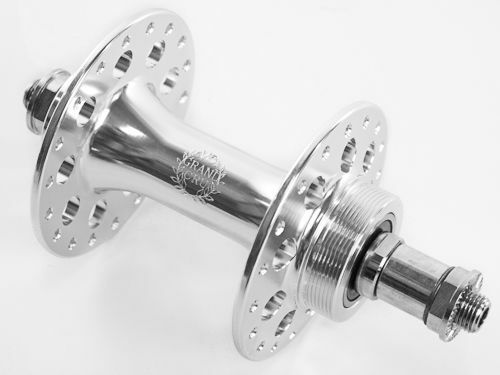 The new Grand Cru stem has been in development for a long time. It's amazing how many issues can crop up on such a simple project. It's almost ready for production, really! Many of you had asked us to look for a high-end frame pump. I'm afraid that I found nothing that I thought was particularly better than models already on the market. We talked about opening tooling for a Grand Cru pump, but I doubt that sales could cover the costs. 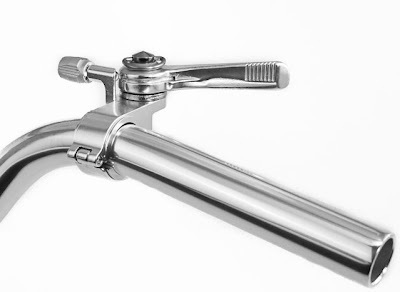 The simple fact is that mini-pumps and mini-floor pumps are now so good that most cyclists, myself included, don't bother with a frame pump. The only advantage of a frame pump is inflation speed, and I'm not in that much of a hurry. We also scoured the show for retro-style lights. There is only one possibility so far and it would be expensive, but we'll explore it further. With so much going on I'm unwilling and unable to devote the time it would take to develop our own lights from scratch. We can't make everything and keep what little sanity remains. One project that's been behind is the next production run of the Polyvalent frames. We're making a few small refinements including improving the bend of the fork blade; that's caused the holdup. With luck we'll have the final version of the new fork in two weeks and production can proceed. We're also working on a 700c version of the Polyvalent that will be more of a touring bike. There's a lot more, but those are the highlights. I'll leave you to ponder, and comment on, the following photos. Next week will be VO's 5th anniversary. Hard to believe. We had an informal staff meeting this morning and several of us suggested a 5th anniversary sale. That's OK with me since I'll be in Asia. So our dedicated staff will offer one-fifth, or 20%, off all VO and Grand Cru brand products next week. That's Sunday through Saturday (March 13-19). Items on the specials page are excluded, but shops and wholesale accounts are included. Only applies to items that are in-stock (we can't do backorders). No coupon code needed. Also, with travel and back-to-back meetings for the next week I won't be able to respond to question on the blog, but you can e-mail the VO staff. 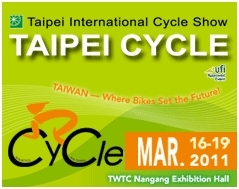 I'll be back in Taiwan for the Taipei Cycle Show next week. This is the most important bike show of the year and one where almost every major supplier and factory exhibits. In addition to meeting with the factories we already work with, I'll be looking for new products and manufacturers. And, as in past years, I'm asking readers for ideas. What new stuff should I look for? Pretend that you're the buyer for VO and want to source new items. But remember that any new products must fit with our overall theme; no BMX or carbon or MTB stuff. And new products must sell in sufficient quantity. We can't stock something we'll likely only sell a few hundred of a year. The comments are open. 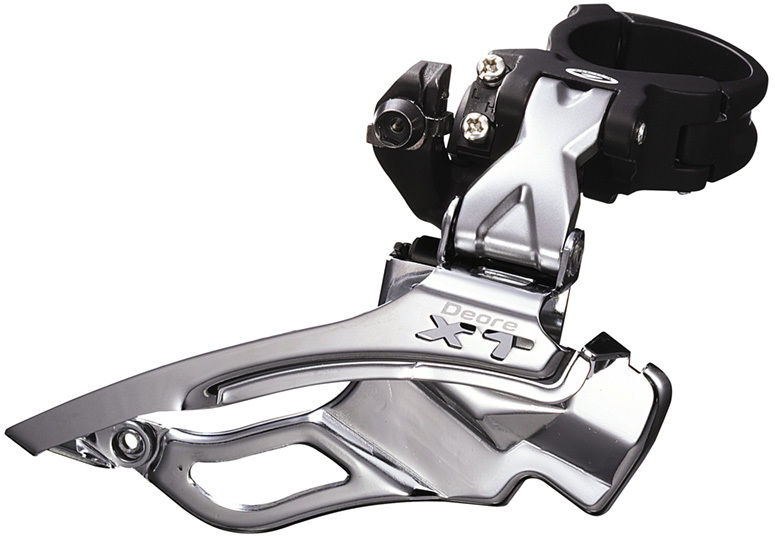 We've recently seen a number of questions regarding the choice of front derailleur for 50.4bcd and compact double cranks. As one of my college professors quipped before explaining some obscure point, "I cannot stress strongly enough how unimportant this is." What I mean is that front derailleurs were perfected decades ago and there has been virtually no significant progress since. Front derailleurs just work and there is no point in agonizing over which to use. I've seen ancient Campy Nuevo Records shift modern triple cranks on touring bikes without issue and MTB derailleurs on compact doubles. 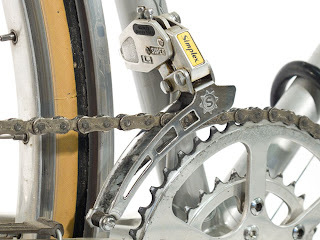 Remember that the only significant difference between a double and triple front derailleur is that the inner cage plate on the triple is deeper to better pick up the chain on the granny ring. 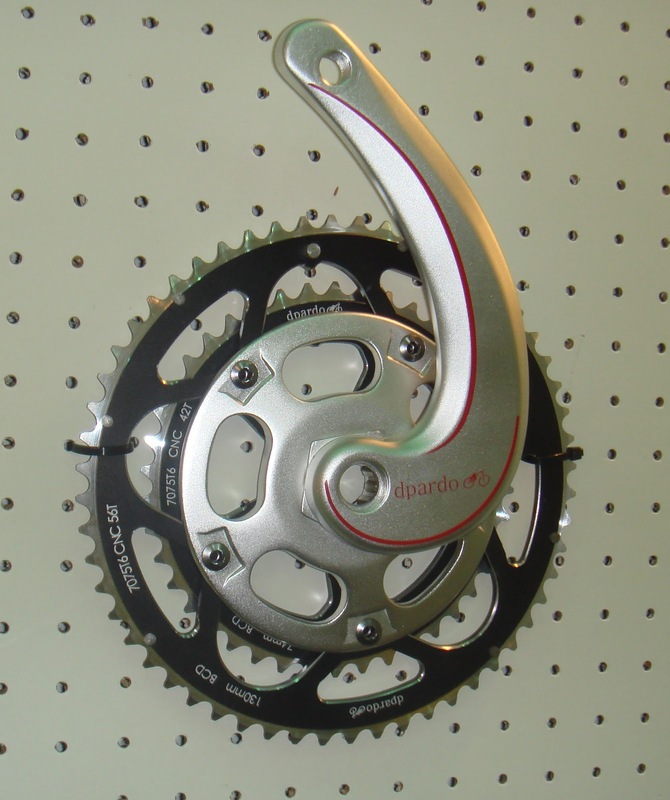 In short, getting the ideal derailleur may improve shifting, but probably not by enough for most to notice. Make sure the clamp fits the frame. A front derailleur designed for a compact double is nice because the curve of the plate better matches the outer chainring, but I can't feel much performance difference. 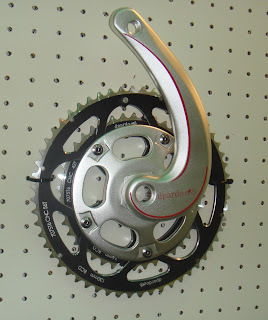 If I already owned a regular double or triple front derailleur I'd just use it. On 50.4bcd cranks there can be an issue with derailleurs that have a "sculpted" outer cage, as in the photo on the right. These cages can brush the crank arm. 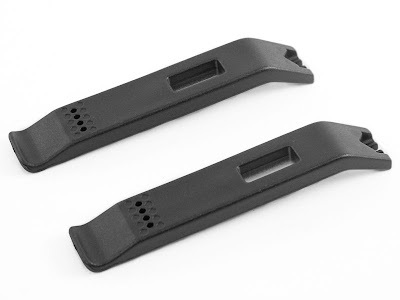 It's safer to stick with derailleurs with flat outer plates. With this kind of setup, you need to adjust the limit screws just right, but if you're careful with the setup it shifts well and runs fine. 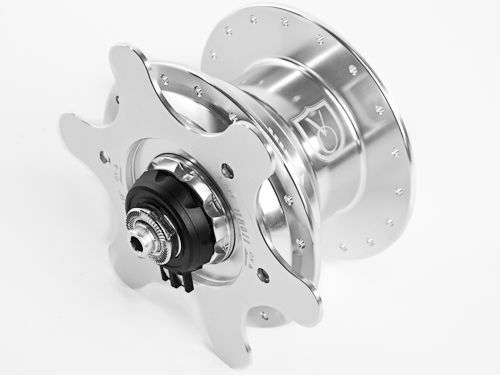 So what new front derailleur would I buy for my own bike, any Campy double, or a Shimano 105, or one of the Micro Shift compact doubles that have been imported by FSA, IRD, and Forte (Performance). We may import our own version of the latter; it's well made, shifts nicely, and is cheap. VO is not a bad place to work. We offer all the usual benefits like a health insurance plan and a 401k plan (with employer matching). And salaries are well above average bike shop levels. Then there is access to bike stuff such as free prototypes to test and sub-wholesale pricing for all employees. But one of our benefits may be unique. 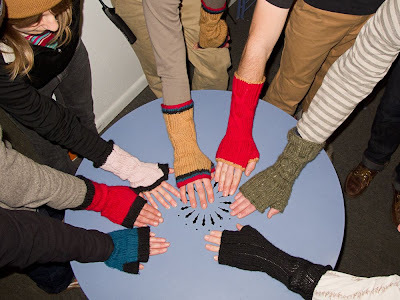 Annette knit gauntlets for all the staff members; it can get chilly in the warehouse during winter. So, if you're interested in working for VO send us a resume. We'll add one or two entry level positions when the spring season gets rolling. On a different subject, this ad is from a Japanese magazine and was placed by a wonderful shop called M's Bicyclette. They also have a cool blog. And, unlike many Japanese shops, M's accepts international orders.